Toxic-chemical and worry free, our products use all natural and organic ingredients of the highest quality, and mineral pigments for knock-out color. 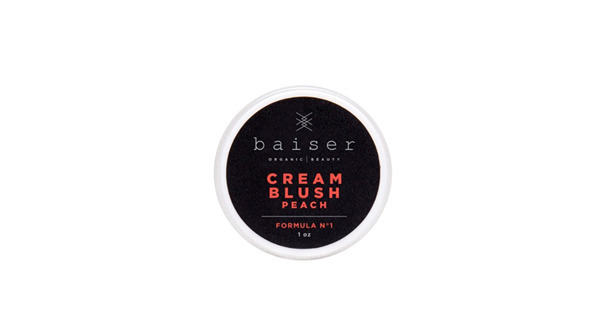 Plus, this creamy formula is ultra-hydrating so you get the benefits of a balm and a lipstick all in one! Don't skimp on lip or cheek application! This environmentally friendly tube comes with more than your average amount of color. Handmade on Vashon Island, Washington, USA. Naked Truth Beauty is dedicated to simple, healthy, gentle beauty products, but we also believe consumers are their own best regulators! Please read the ingredients thoroughly, and test product on a small patch of skin before use. Note: Colors vary on some computer screens. Please allow for small variances of actual tone and depth of color. Roll product between palms to loosen from sides. 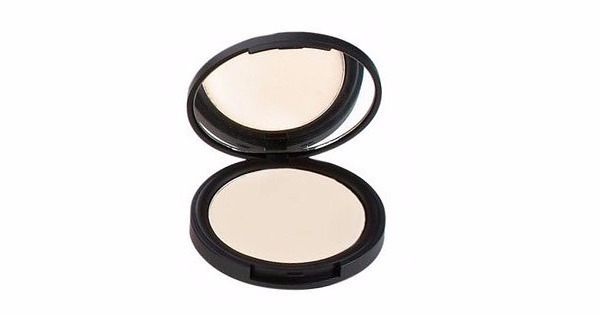 Gently push up product from base. If pushing up is not easy, re-roll in hands and try again. Always push-up gently! Warm on skin (back of the hand, fingertip, or lip/cheek). Apply directly to lips, or using fingertips or brush. Dab stick onto apples of cheeks and blend in circular motion using fingertips or brush. Build color according to skin tone and preference. Go about your day feeling fabulous and good about the healthy choice you made for yourself and the environment! Please keep this product clean and water-free! This pure formula does not contain broad-spectrum preservatives.